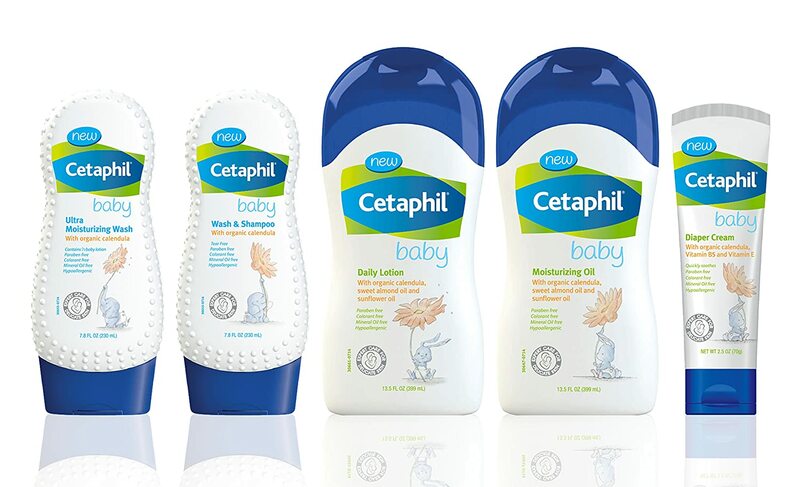 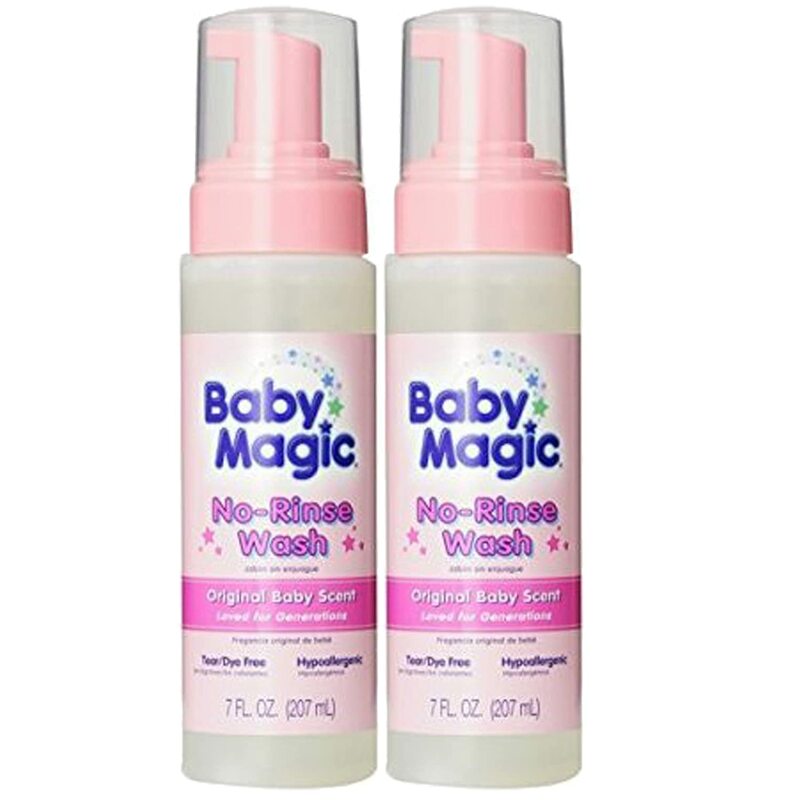 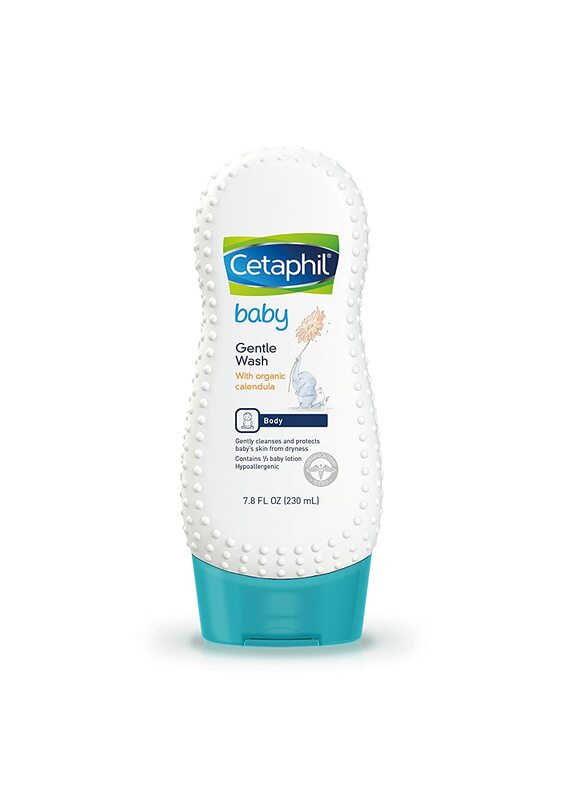 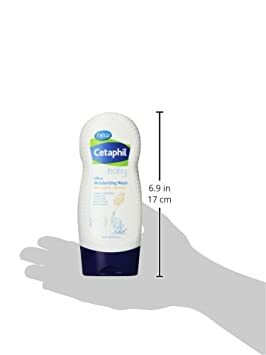 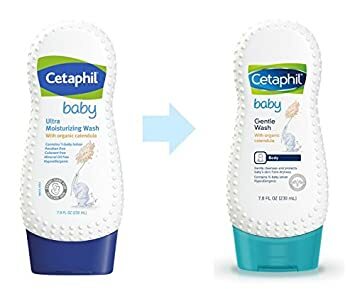 Ultra rich formula that contains 1/3 baby lotion blending into a rich, lathering wash that gently cleans your baby's delicate skin without drying. 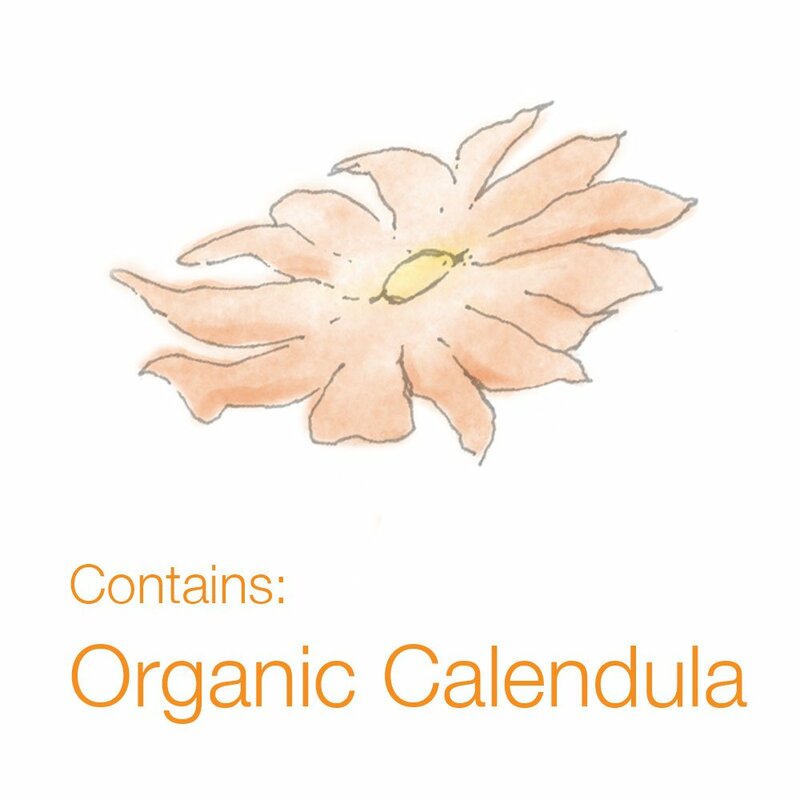 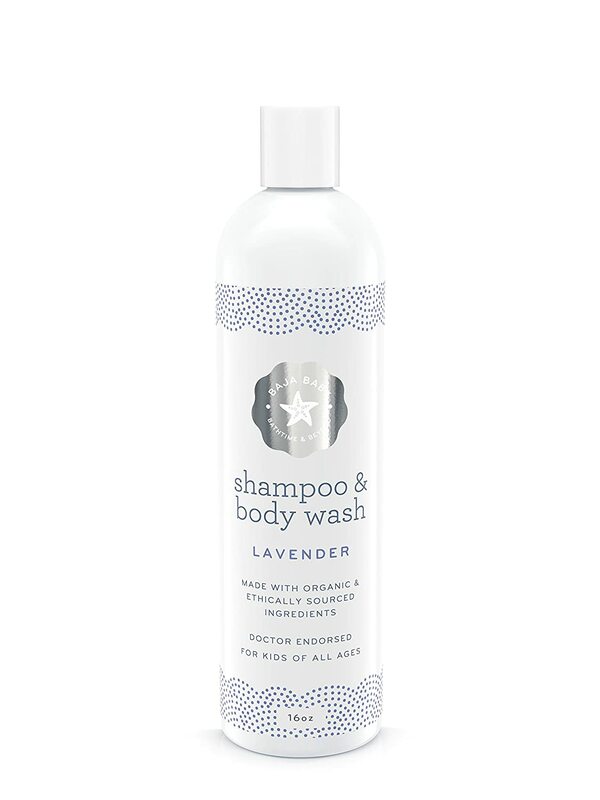 Formulated with calming organic calendula, our moisturizing wash rinses clean, leaving a soft, fresh fragrance. 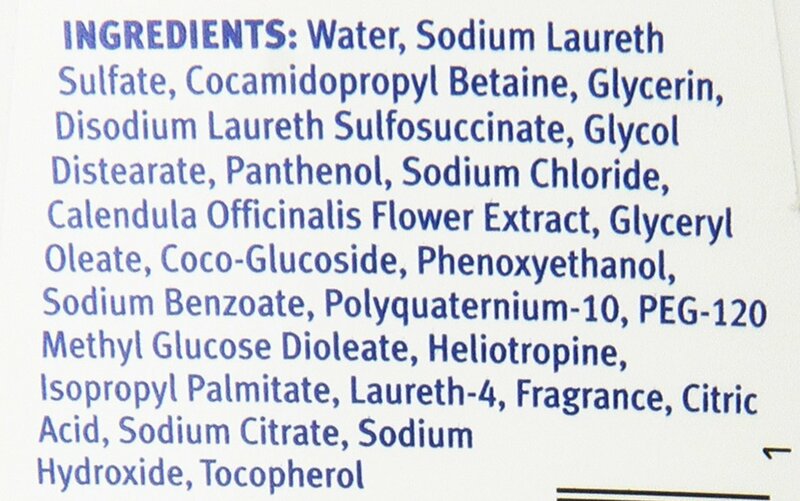 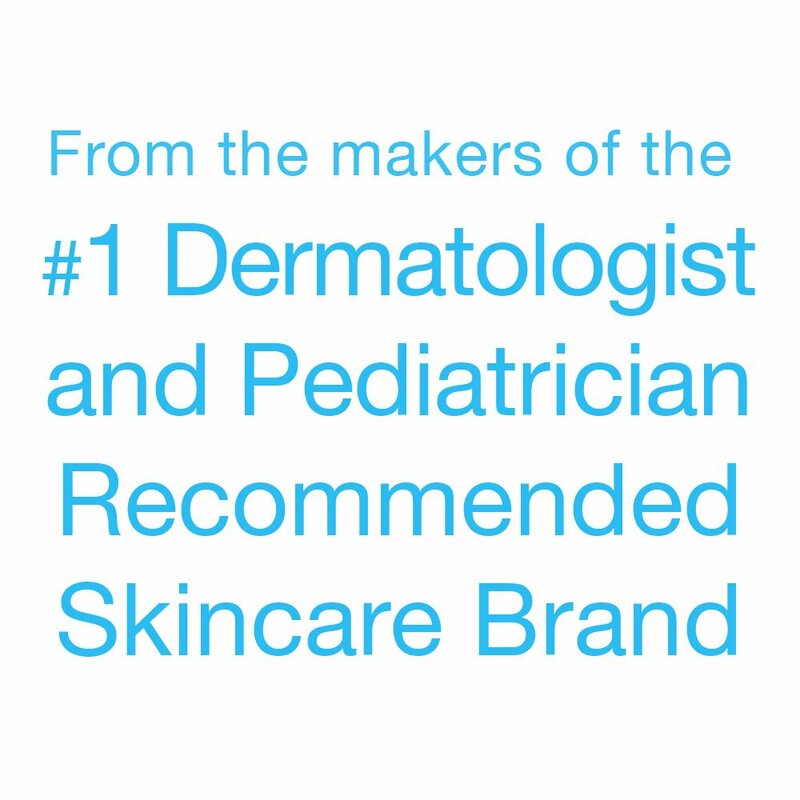 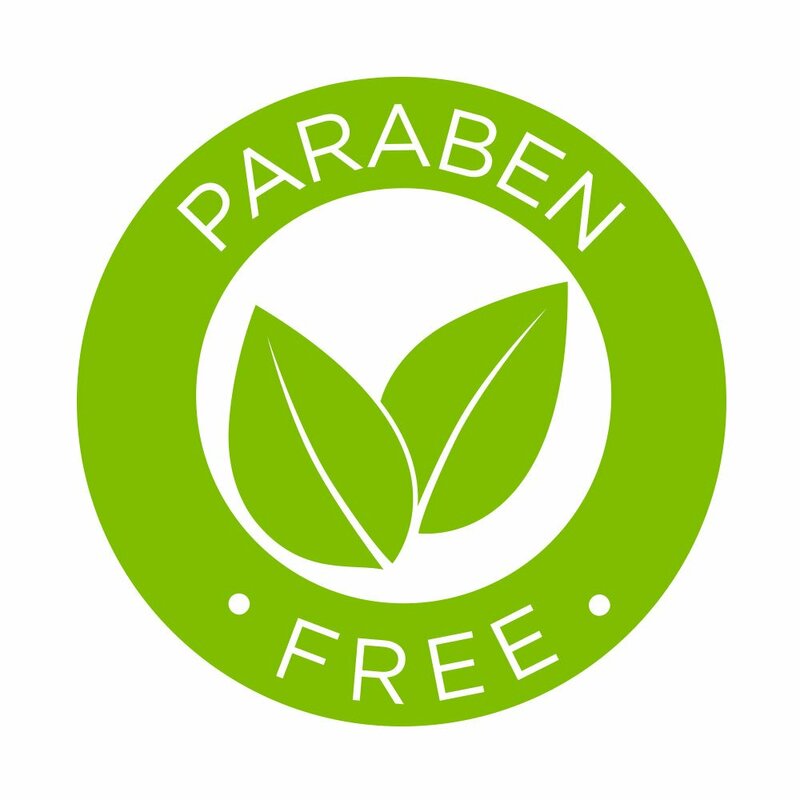 Dermatologist tested and formulated to be gentle enough for infant's skin.